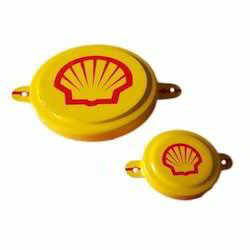 Manufacturer of a wide range of products which include printed drum cap seals. Owing to our expertise, we are manufacturing a wide assortment of Printed Drum Cap Seals. Manufactured using high-grade raw material and advanced techniques, this cap seal is designed in compliance with the international quality standards. Clients can avail the offered range from us at industry leading prices.